Special diet or not, sleep suffers with celiac disease. The digestion condition triggered by gluten intolerance is linked to a higher rate of sleep disorders. Intestinal damage from celiac disease prevents the body from absorbing key nutrients. 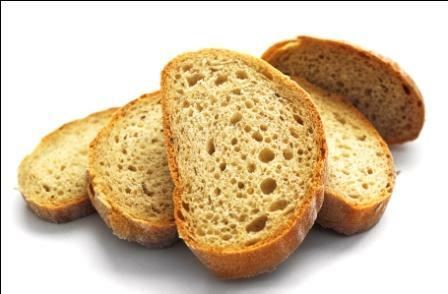 Generally, people with celiac disease carefully manage their diets, avoiding foods like bread, pasta or any other foods containing wheat, barely or rye. A gluten-free diet may minimize symptoms, but it won’t help improve sleep quality, a study in Alimentary Pharmacology & Therapeutics reports. The study compared newly coeliacs, coeliacs on a gluten-free diet and healthy volunteers. Each completed assessments for sleep disorders, daytime fatigue, anxiety and depression. Both celiac groups posted similar results, with higher than normal rates of depression, fatigue and anxiety and lower sleep quality. A higher rate of depression or anxiety results in more cases of secondary insomnia. The relationship goes both ways; sleep disorders can also cause a decline in mental health. More than two million people in the U.S. have celiac disease. Gluten-free diets are the only treatment for the disease.